Peripartum cardiomyopathy (PPCM) is a rare form of heart failure that affects women in their last month of pregnancy and up to five months after giving birth. PPCM can be difficult to detect because its symptoms—swelling in the feet and legs and shortness of breath—mimic many of those of third trimester pregnancy. 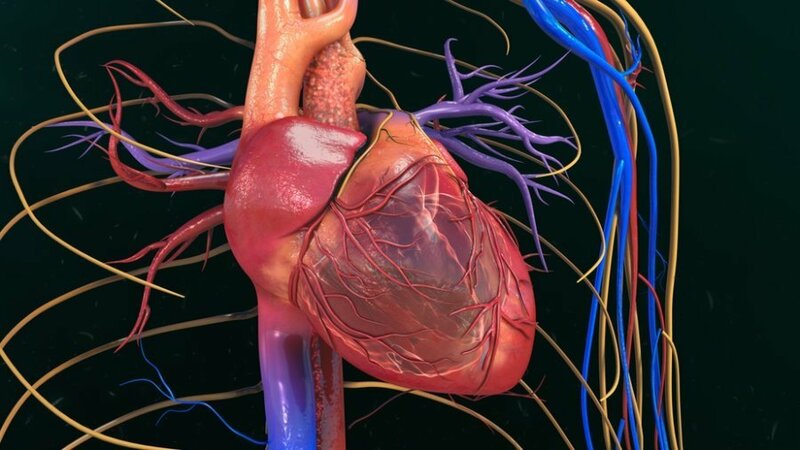 The disease, which can be fatal, manifests itself as heart muscle dysfunction and heart failure, but its underlying cause has eluded researchers. The research was led jointly by Prof. Jonathan Leor and Dr. Nili Naftali-Shani, both of the Cardiovascular Research Institute at TAU's Sackler School of Medicine and Sheba Medical Center, in collaboration with Dr. Natali Molotski, Dr. Uri Amit, Li-at Zeltzer and Alina Levich, all of TAU and Sheba; Prof. Michael Arad and Dr. Rafael Kuperstein, Dr. Yael Nevo-Caspi, Haya Abbas and Prof. Gidi Paret of Sheba Medical Center; Dr. Irit Huber of the Technion-Israel Institute of Technology; and Dr. Lorenzo Monserrat of Coruña, Spain. It was published on the journal Circulation.